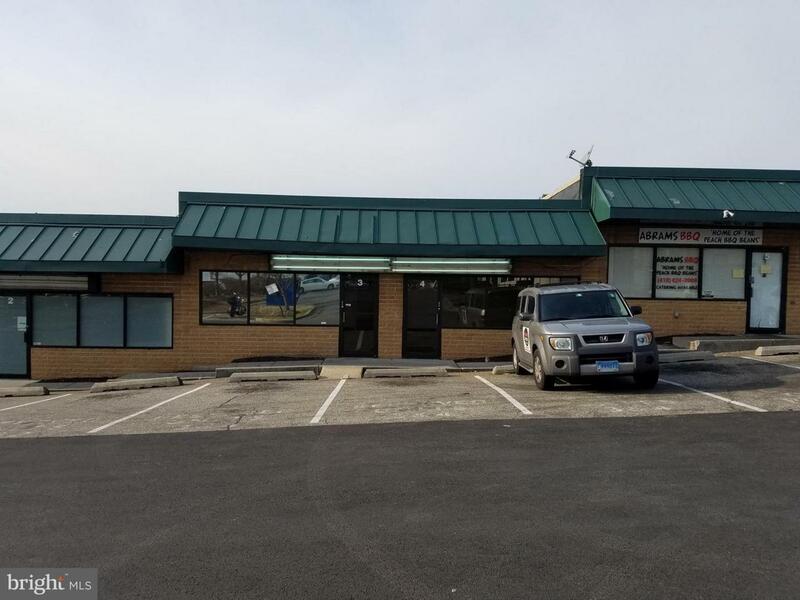 Excellent retail unit for lease in Crain Centre on Crain Hwy. Formerly leased to Hertz, this space has the size, location and parking perfect for auto or truck rental business. Most recent tenant was a cab company. Contains 2 restrooms, a kitchenette, large show windows and easy access. Excellent space for a reasonable price. Call for a showing appointment or more information.